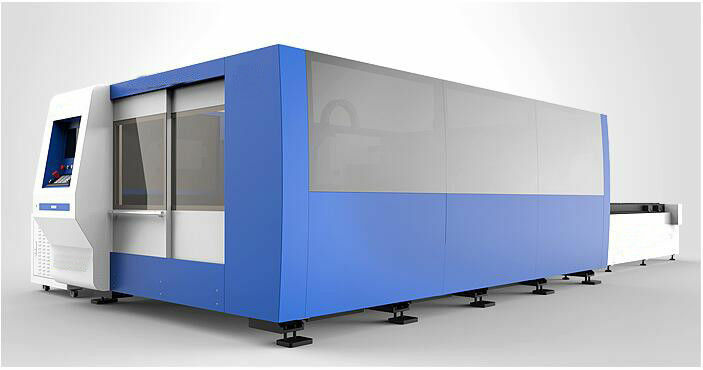 This machine adopts digital control, you only need to use CAD to draw the picture and import to specialized software, laser cutting machine can cut out the artifacts you need, moreover there is intelligent typesetting function, thus can save raw material costs to the greatest extent. Due to the transmission properties of laser, laser cutting machine has equipped with many sets of CNC work bench to realize numerical control. 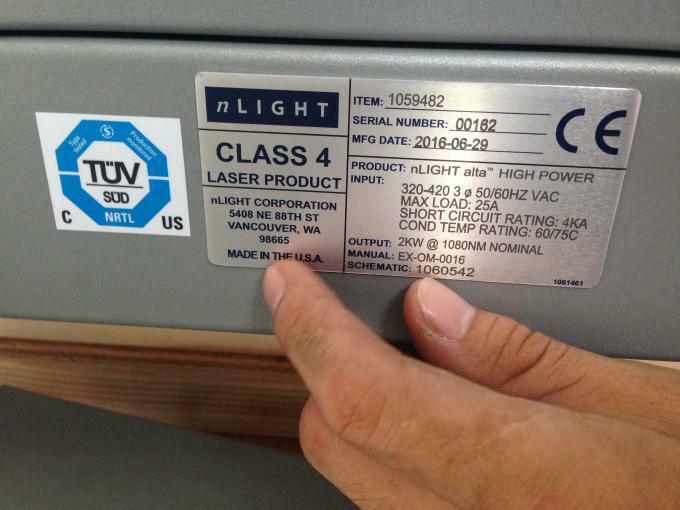 You only need to change the CNC program to cut different shape, as well as for two-dimensional cutting, and three-dimensional cutting,there is no contact for work piece and laser head, so there is no tool wear. 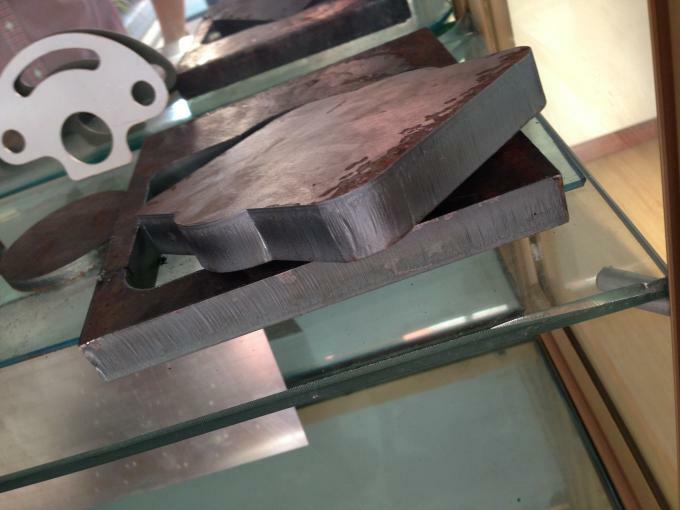 Machine No need to change "tool" for different shapes parts processing, only need to change the output parameters. 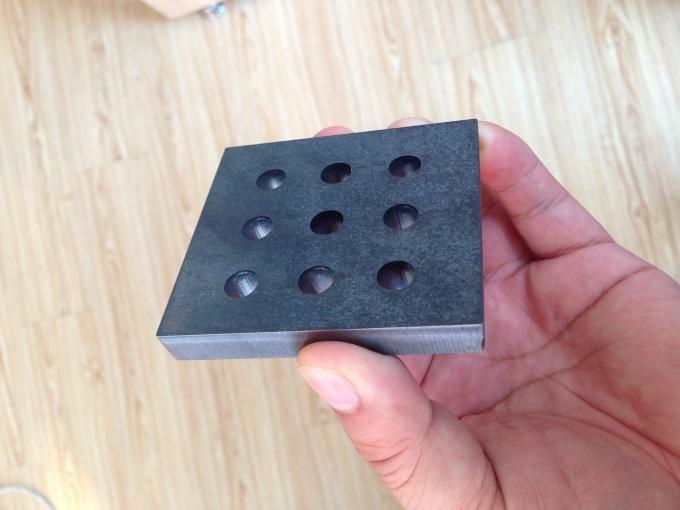 Laser, low noise, small vibration, and no pollution while cutting. 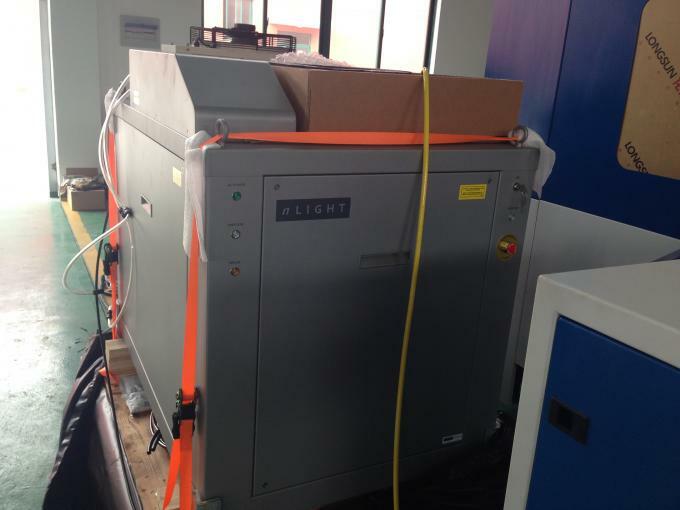 Suntop laser switching flatforms fiber laser cutting machine is one of laser equipments that manufacturered with typical fiber laser cutting machine performance advantages, it used for high efficiency cutting demand. This machine adopt a double-platform interchangerable, to ruduce time in the cutting process unloading, so as to enhance cutting efficiency, while standard closed-en housing, effectively prevent ash and dust, isolate noise interference. 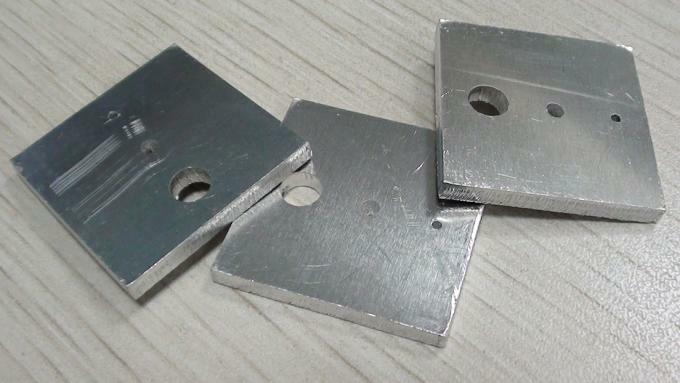 The leading cutting processing, which can meet all kinds of shapes precisde cutting, such as: 4mm thick carbon steel can be achieved 2mm diameter hole cutting.